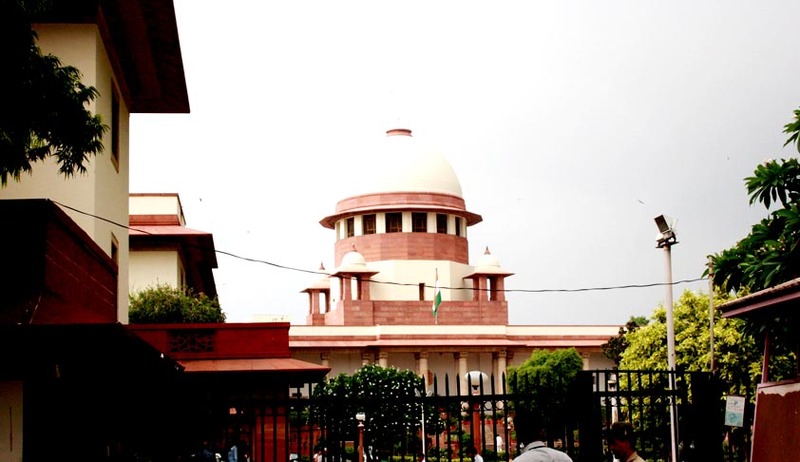 “The Central government shall confirm the permanent absorption of Rajeshwar Singh as Deputy Director within three days from today,” the Supreme Court said today. Earlier, the Court in May had ordered Deputy Director of Enforcement Directorate to continue to investigate 2G spectrum cases. The Court in the present matter also made clear that the order of the CAT has to be complied with as the Centre failed to file a SLP in the Supreme Court after the Delhi High Court refused to stay the tribunal’s order in the appeal. The Court during previous hearings had said that it will pass an order only after hearing Mr. Singh as to whether he wants to continue with ED or not. Meanwhile, BJP leader Subramanium Swamy raised the issue and said that despite the apex court’s May 1 order he had not been reinstated into the investigation and it was not known “what powerful element are working” that he is out of the probe. Rajeshwar Singh had sought recusal from the investigation as attempts were being made to destroy the case.Swamy was one of the petitioners on whose petition the 2G licences were cancelled by the Supreme Court which is monitoring the probe by the CBI and the ED.